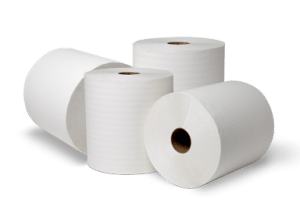 PAPER LINKS offers jumbo sized toilet rolls which are soft and extremely strong to elevate the hygiene experiences of our honored customers. 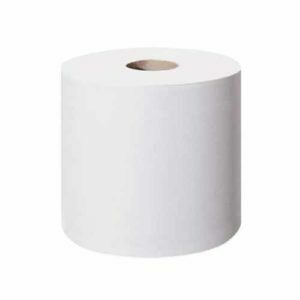 Our tork toilet towel rolls offers the perfect combination of quality, performance and value. They are ideal for busy public environments such as malls, offices, schools etc. Which demands both comfort and hygiene. It’s high capacity allows for fewer refills and reduced labor. 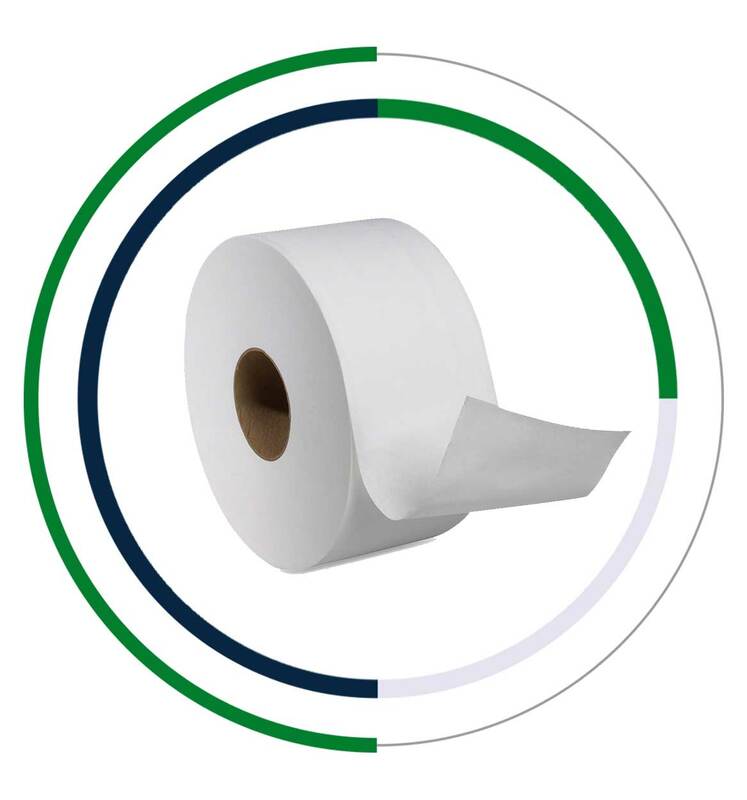 Our t-tork toilet paper rolls are featured with elegant design and their large size ensures easy and intuitive maintenance, compatibility with towel roll dispensers and convenient use. Our t-tork paper towels comes with double side embossing in white colour and perforations which allows trouble free separation of tissue paper sheets. The vivid embossing on the t-tork paper roll enhances hand feel and maximum absorbency limiting the number of t-tork tissue sheets used per hand drying. Our t-tork paper towels are the best guarantee for avoiding the spread of germs to other users and the environment. They are made from 100% virgin pulp and are environment friendly. 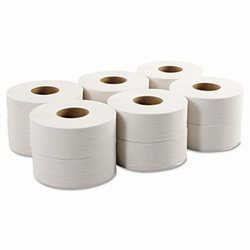 These high capacity t-tork towel rolls can deliver truly best-in-class, economical hygiene solutions to public washroom facilities which has to accommodate large number of visitors per day.